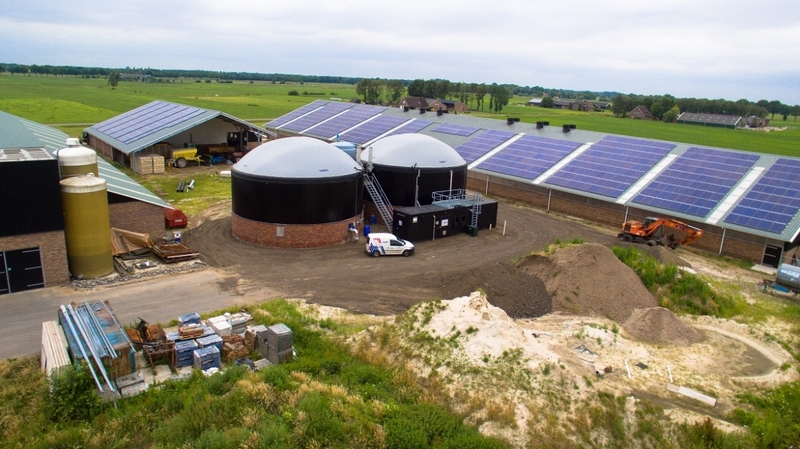 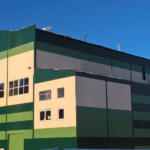 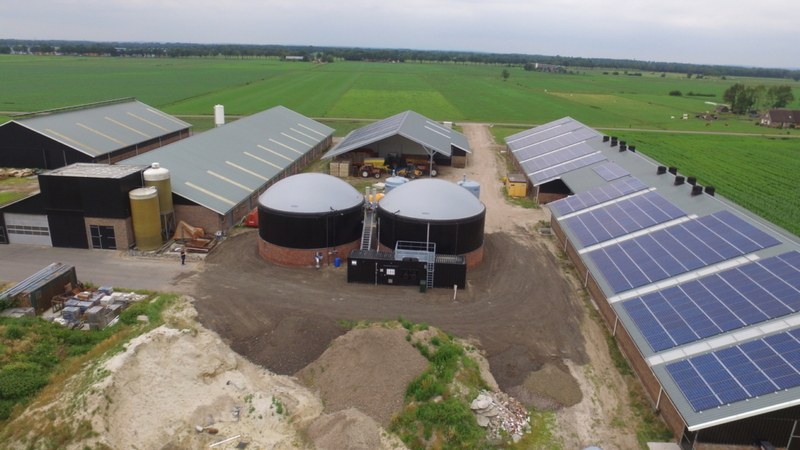 The Microferm biomethane (green gas) installation at a farmer in Vriezenveen, the Netherlands produces 40 Nm3 biomethane per hour, sufficient for keeping around 400 Dutch families warm. 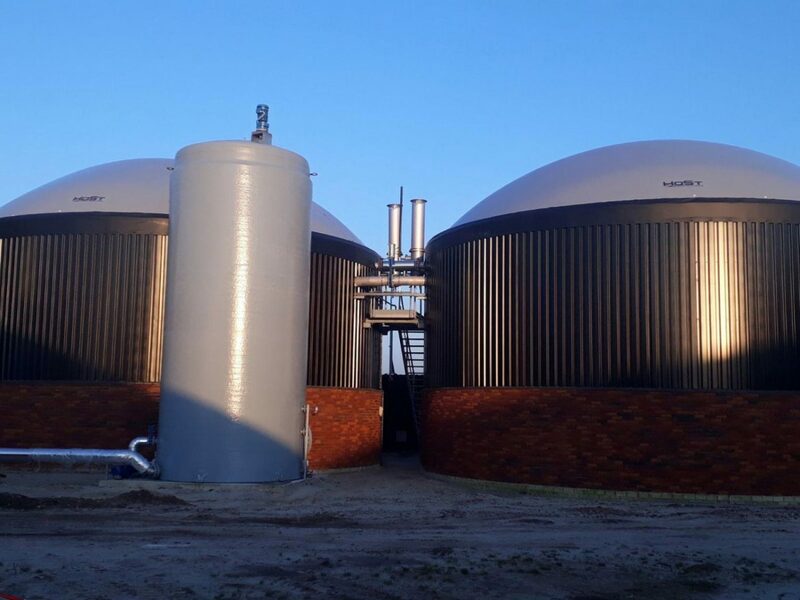 The produced biogas from the cow manure is being upgraded to green gas with natural gas quality, also known as biomethane. 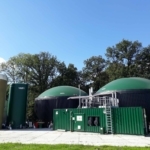 The high-quality green gas is directly injected into the national low pressure network (LD-net). 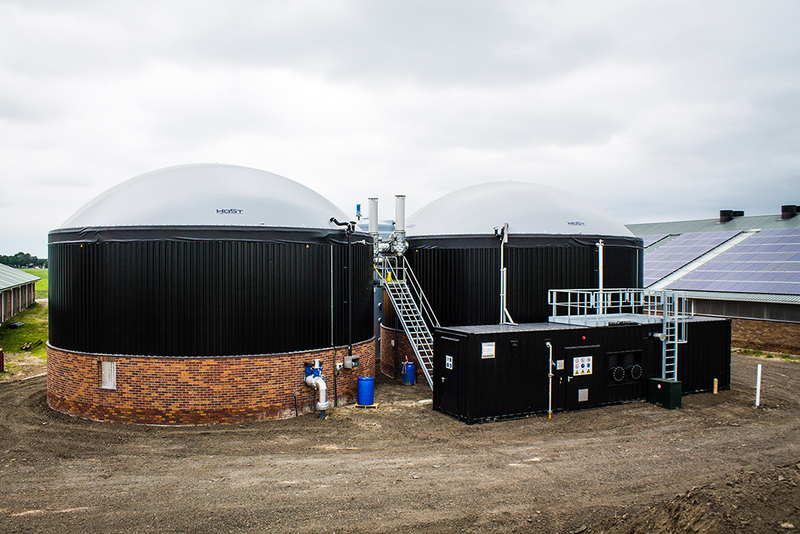 In addition to this sustainable way of producing energy, the methane – a strong geenhouse gas – is considerably reduced. 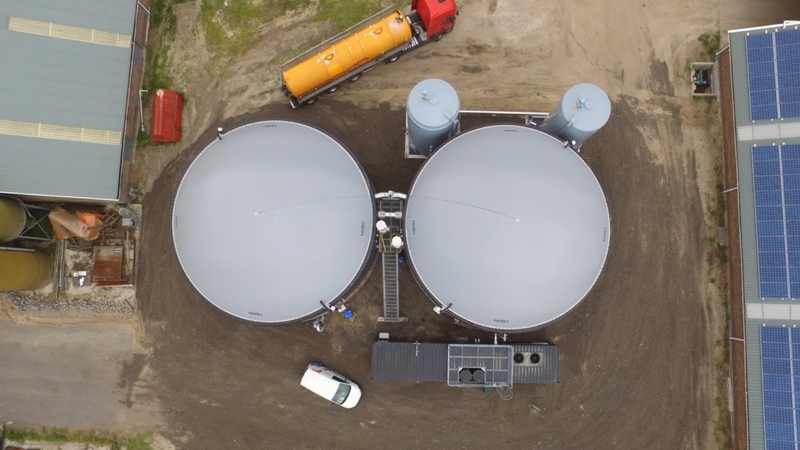 HoSt ensures the daily functioning of the installation with an all-in-maintenance contract of twelve year. 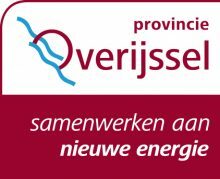 This project was made possible by a grant from the Province of Overijssel.